Interesting! Disney has just announced a FREE DINING FOR KIDS package for most nights from May 28-August 30, 2018! 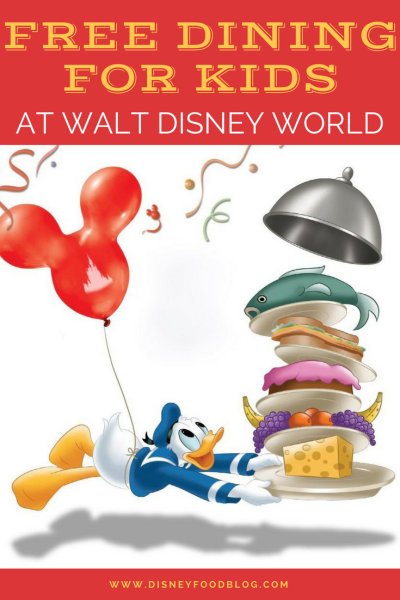 Disney World FREE Dining for Kids Details! Receive a FREE dining plan for kids (ages 3 to 9) when you buy a non-discounted 3-night/3-day Magic Your Way package for you and your child (or children)! 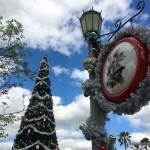 Magic Your Way packages include a room at a select Disney Resort, theme park tickets, and a Disney Dining Plan. Don’t forget! 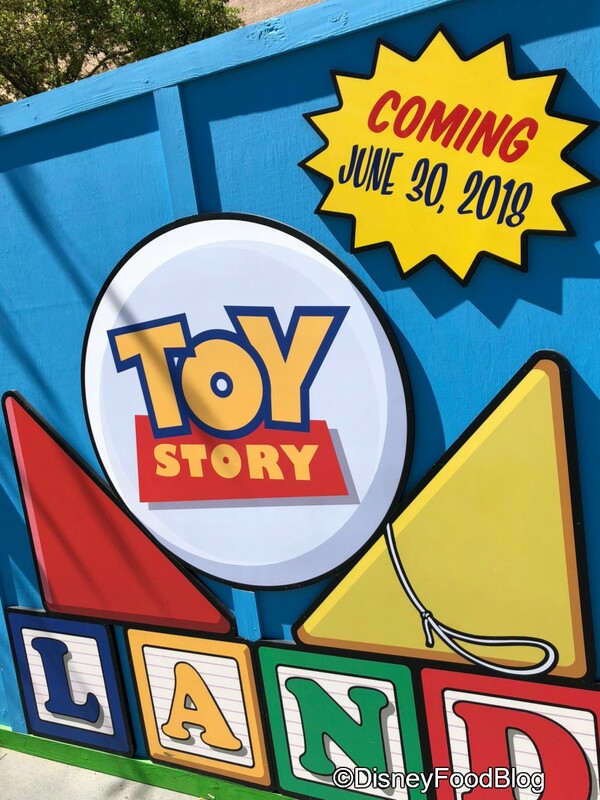 Toy Story Land in Disney’s Hollywood Studios opens on June 30, 2018, so this summer is a great time to grab the kids and go on a Disney World vacation!! Is it June 30 yet?! You must book by August 1st to get the offer. All guests on the reservation must be on the same package, and all three Disney Dining Plans — Quick Service, Standard, and Deluxe — are eligible. 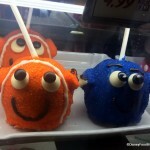 The Free Dining Plans for Kids is available at select Disney World Resorts. The following room types are excluded from this offer: Suites, 2-bedroom villas, 3-bedroom villas, The Villas at Disney’s Grand Floridian Resort & Spa, Cabins at Disney’s Copper Creek Villas & Cabins at Disney’s Wilderness Lodge, The Little Mermaid Standard Rooms at Disney’s Art of Animation Resort, Bungalows at Disney’s Polynesian Villas & Bungalows, The Cabins at Disney’s Fort Wilderness Resort & Campground and Treehouse Villas at Disney’s Saratoga Springs Resort & Spa. Available rooms are limited, and savings are based on a non-discounted price for the same package. As noted above, every guest in the same room must be on the same package. Tickets and options must be used within 14 days of first use. And remember that some Table Service restaurants may have limited or no availability when the package is purchased. Wait, DFB, is this THE Disney World Free Dining Offer for 2018?? And remember, you can always book this offer now, and if a full Free Dining offer comes out in April, you may be able to apply that to your package. Speak to your travel agent about the details! A huge thanks to Small World Vacations for the information on this new offer! Thinking About Booking This Offer?? Our favorite people over at Small World Vacations are ready to help you save time, headaches, and best of all, money! 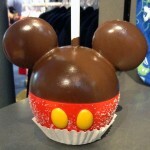 So book that trip now, then sit back and enjoy planning your Disney World Trip with a DFB-approved expert! 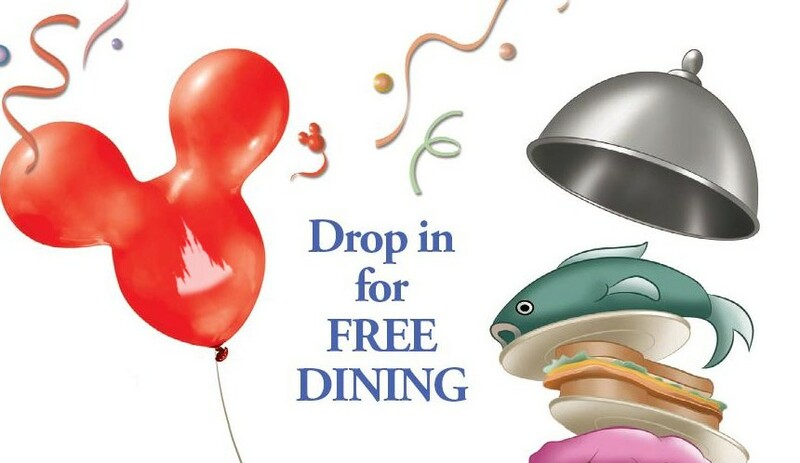 Are YOU excited to hear about Free Dining for KIDS this summer? 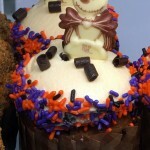 Please chime in with a comment! « MARVEL-LAND Coming to Disneyland!! 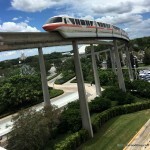 I have been going to Disney world for the 17 years and staying on at value motels. But now sorry to say but at the change with the tickets and the price of them. Margaret, all guests on the reservation must be on the same package (although at this point, Free Dining for adults hasn’t been announced…yet), and all three Disney Dining Plans — Quick Service, Standard, and Deluxe — are eligible. What about those of us with a 5-day package? Cindy, the details specify 3 day/night, but we would expect that, yes, you could apply the Kids Free Dining to a longer trip. That is the worst deal I’ve ever seen. Illusion of a deal is more like it. I’d do better to pay for meals for everyone out of pocket than the high prices of adult dining plan for everyone else and get free kids meals, not that I have kids that age anymore. Which is another problem with this ‘deal’ only the smallest of children get it. It’s bad enough that I pay such high prices for my eleven year olds to get in and stand in lines for half a day. But being forced to pay adult prices for everything and get overlooked for deals, ugh. Not very magical, excluding the majority of customers. Pass, but thank you for the heads up dear food bloggers. Roland, the announcement specifies stays between May 28 and August 30, 2018. I have a trip booked 6/3-6/7 and I did not use a TA, would I call Disney directly to see if this can be applied to my current trip I’ve already paid for?? Lauren, as far as I know, there’s no promo code. One would want to request it when calling for reservations — keeping in mind that it has limited availability and specific requirements for dates and resorts. We are taking advantage of the dining plan in September. We have a 2 year old. What does she get as far as dining? Kelly, two-year-olds (and any kiddos under three) are not included in the DDP, but if you use table service credits for buffets or all-you-care-to-enjoy dining, you can get a plate for your toddler. At quick service, you’ll have to pay out of pocket or share.